The caffeine fuelled ramblings of a pen wielding slummy mummy. 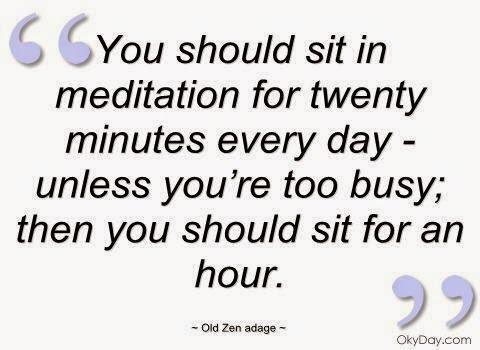 Meditation is one of those things I've been trying to do for years. It has featured on my New Year resolutions, on and off, for over a decade. 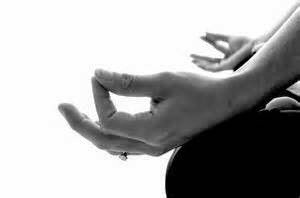 If I meditate at any point after lunch it's not meditation it's a nap. But I'm not a morning person so before lunch I'm running around like a loon trying to find that extra hour I slept through. Bit of a disconnect there. So I've been trying to retrain myself to be a morning person. Going to bed early and getting up at an ungodly hour (6am) to meditate, write and blissfully drink a cup of coffee before it goes stone cold or gets a toy dropped in it. The days that I manage to get up and get downstairs without waking up a child to bring with me are wonderful. The sense of achievement and calm really does last me all day. Now can someone just tell puff so that the wee terror starts sleeping through the night again. If I'm spending 2 hours in the middle of the night cuddling a baby who refuses to be horizontal I can't be held responsible for switching the alarm off before the first chime and grabbing some much needed shut eye!